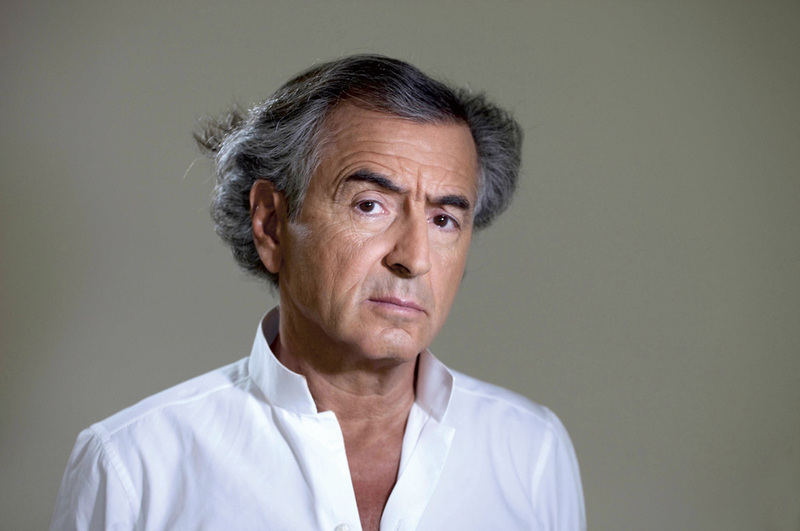 Philosopher, journalist, writer, and filmmaker Bernard-Henri Lévy visited UCSB for his second time in his career on Saturday, as part of releasing his latest book “The Genius of Judaism.” He shared several of the book’s highlights with a live audience at Campbell Hall. First, Lévy warned the public of a steadily growing, “new anti-Semitism.” He names forces like the BDS Movement, or the “Boycott, Divestment, Sanctions Movement” as “old anti-Semitism left over from times of the Nazis hidden under a new name.” Outside of Israel, Lévy said the United States can also be prone to this new anti-semitism, as accepting as the country is. Somewhat comically, Lévy brings up the story of Rabbi Yehuda. The story speaks of a pig herder who was despised by the Rabbi’s students, who later became the emperor of Rome. This pig shepherd then took revenge on the Rabbi by giving him poisoned gifts. Lévy alerts that currently America would have a pig shepherd become its emperor, and could likely mean a return of anti-semitic mentality in US. To respond to this potential danger towards the Jewish community all over the world, Lévy reassures them that Jews do belong, despite what radical groups says. An example Lévy gave was what he thinks of France today. Interestingly he states, through his own studies: “[there is] huge importance of the Jews gave to the Constitution of France. At every step, major stage of the history of France, Jewish contribution has been crucial.” Through studying the French language, Lévy claims, that roots of Jewish influence can be found in its grammar and vocabulary. “Jews made France, they are more than at home in France. They built it, they contributed to make it what it is today. And if someone had to leave, it will not be them,” Lévy concluded. Many times in the talk Lévy stresses and redefines the role of Jewish people in the world today. He points to the meat of his book to re-iterate the true genius of Judaism. In it, he admits that the current state of the world heavily opposes religion. Lévy says himself that many thinkers who inspired him fight against religion. However, he then explains “the main experience for a Jew is not the presence but the absence of God. The real question is how to do when God is silent, when God retired, when God left the world … what is, then, the task of the man?” This question, according to Lévy, is properly addressed nowhere else but Judaism. Lévy uses a story from the 19th century to portray his point. A student asked his Rabbi if he would prefer a lazy but devoted believer, or a studious but doubtful Jew. The Rabbi immediately replied, “I prefer the Jew who studies but does not believe than the believer who does not study.” Lévy claims that this is the point which separates Judaism from other religions. Lévy’s most recent movie, “Peshmerga,” will debut on Wednesday in Lincoln Center, New York City.